Exhibiting at a trade show doesn’t come cheap, however the benefit of investing in a stand/booth at a trade show surpasses any other marketing technique. A trade show is where buyers and sellers come together. Buyers are there to buy and are on the lookout for the next “big thing” in a particular niche and industry. The potential for sales are huge and if you can capture the interest of a large retailer your products and services could be stocked nationally or even internationally. With your investment you will want to have as much impact and presence during the show. The following tips will help. Buyers are attracted to booths that are visually enticing, if design isn’t your forte it maybe worth receiving advice from tradeshow booth design experts. Use bright colours and make sure your brand is clearly displayed and can be seen from all angles in the room. 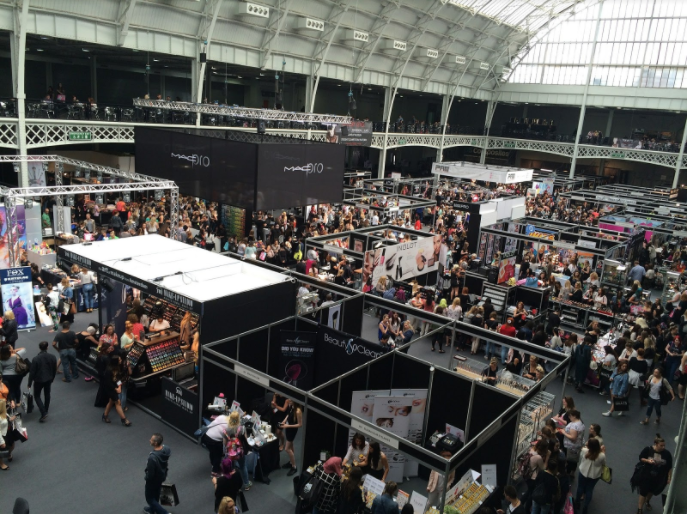 Trade shows can get extremely busy and it is easy to get overlooked. Prime locations at a trade show are sold at a premium price and book up very quickly. Most traders will book their place as soon as bookings are released, so it is a good idea to plan early. 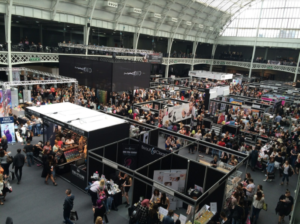 If you get the chance to choose your location look for sections within your niche, look for wide open corridors (you want to avoid being stuck in a corner) and try to assess where the most traffic is likely to be, as the main aim is to drive traffic to your booth. Be professional and friendly to potential buyers, without being too pushy. Some people prefer to look at literature, products and media displays prior to engaging in conversation, so make these easily accessible. Choose staff to manage your booth who are knowledgeable in your product and who are easy to talk to. Try to build a friendly rapport with potential customers. People are more likely to approach your booth if something interesting is going on. Consider demonstrating your product, encourage audience participation or even hire entertainers such as jugglers and magicians to draw in the crowds. Prior to the trade show starting encourage potential customers to attend by advertising the fact you are there, across all your social media platforms. Be informative on any demonstrations and special aspects to the show that will take place. Give clear travel instructions and maybe offer competitions to win free tickets. At the end of the show you hopefully will have met a large number of potential buyers, some of which may not have wanted to commit to buying on the day. It is very important to gather the details of potential leads ie name, email address and telephone number so that you can contact them later. Ideally you should contact them within five days so that the information they received regarding your brand remains fresh in their minds. To conclude investing in promoting your brand at a trade show can be potentially lucrative, however lots of early planning is required to make the most of the opportunity.